ADP is a comprehensive global provider of cloud-based Human Capital Management (HCM) solutions that unite HR, payroll, talent, time, tax and benefits administration, and a leader in business outsourcing services, analytics, and compliance expertise. What is your App’s name, what do you do, & when did your company start? ADP’s Senior District Managers work directly with small businesses helping them with their human capital management solutions. ADP started about 70 years ago in New Jersey. What was the main problem you were trying to solve when you first developed ADP? ADP is the largest human capital management provider in the world. We have solutions for the lifecycle of employees, from recruiting to termination. We fully integrate our products, including retirement services and worker’s comp, to the payroll solution. With a one-stop-shop payroll processing solution, it is no wonder ADP pays 1 in 6 Americans! What companies (or users) are the best fit for ADP? ADP pays companies with 1 employee-1000+. For small businesses 1-49 employees, we have a few different solutions ranging in basic payroll to fully outsourced PEO model, Total Source. We even added a S-corp payroll solution that need to pay quarterly or annually. For mid-sized businesses 50-999, we have a different payroll technology to fully outsourced PEO model, Total Source. Tell us about your users’ top 3 favorite features or benefits of ADP. Among many other features, ADP RUN has just added employee onboarding where employees can electronically sign the employee handbook, fill out their new hire paperwork, enroll in direct deposit, etc. When the employer logs in to RUN, that employee is added in the system and ready to be paid. We also have just partnered with ZipRecruiter to help companies with recruiting top talent. 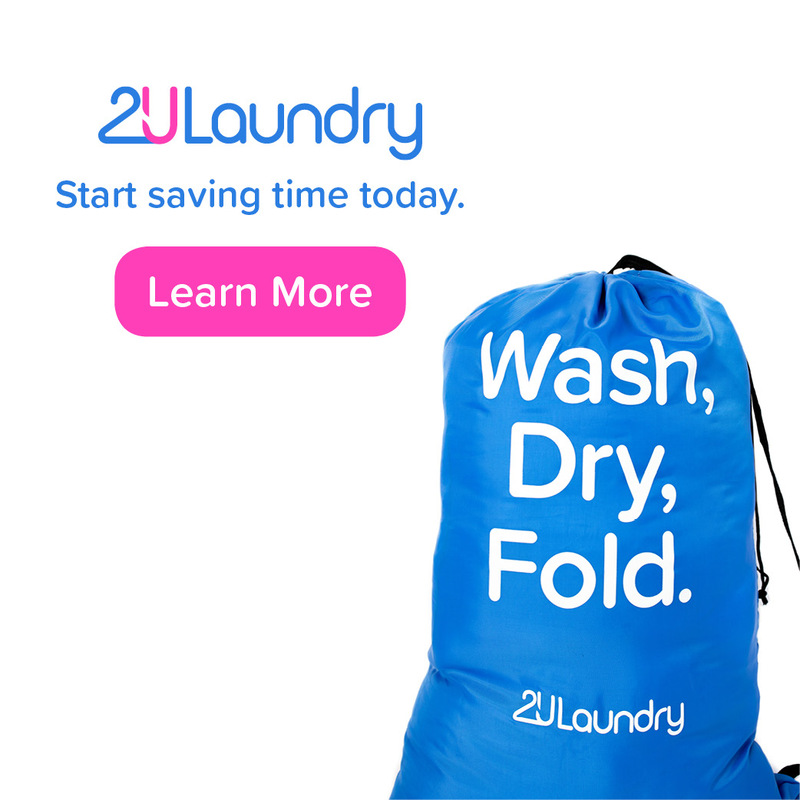 Last, with our mobile app, our clients can process payroll anytime/anywhere. 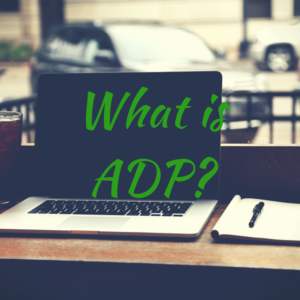 How is ADP different from your competitors? Instead of just being a “payroll” solution, ADP RUN becomes a human capital management solution that can include HR, health benefits, worker’s comp, and 401K administration. 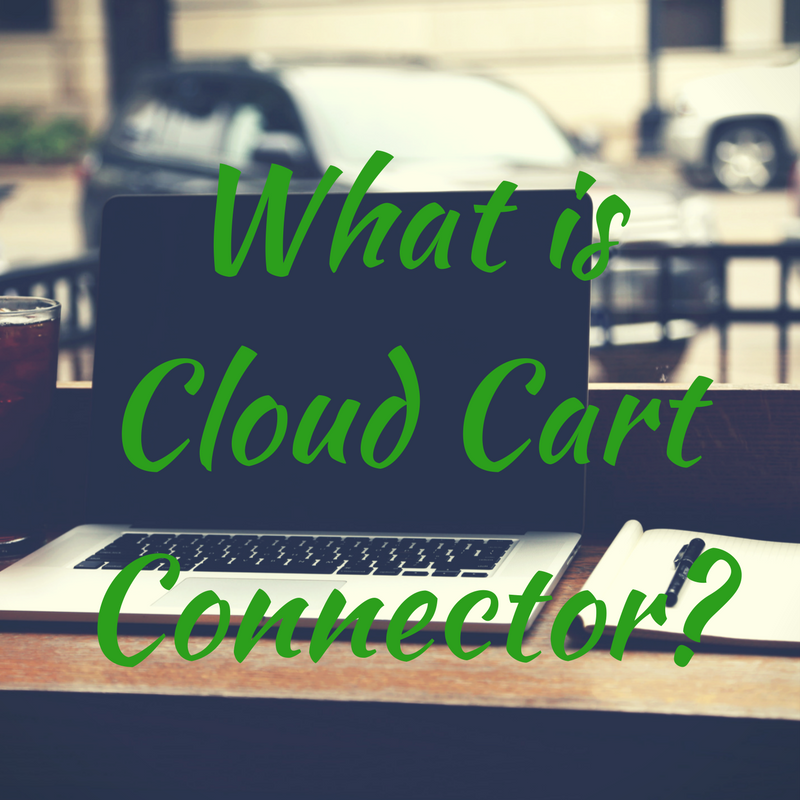 You do not have to have multiple vendors, multiple websites for all these services. We do not have a third party vendor that we partner with for 401K for instance. The 401K is ADP’s 401K, and truly integrated to the payroll, something that most companies do not have. What is the pricing for ADP? 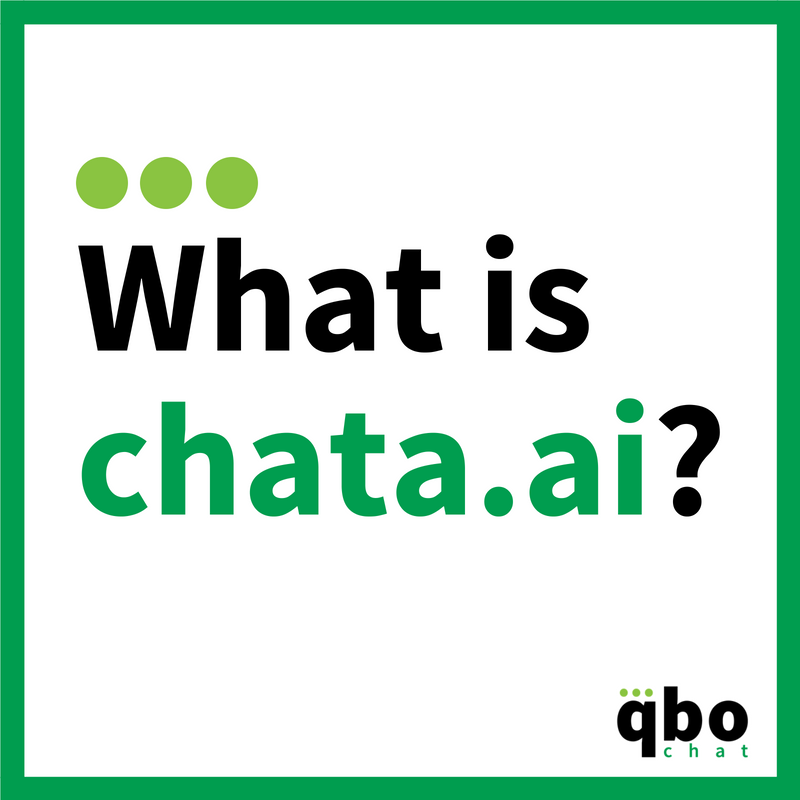 There is preferred pricing for companies that reach out through QBOchat. 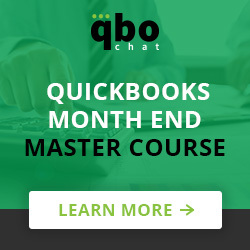 Does ADP have any programs for QuickBooks ProAdvisors? There are district managers that work specifically with accountants and bookkeepers. ADP also provides a special technology for batch reporting specifically for accountants and bookkeepers, as well as resources for free CPE credits, Master Tax Guides, etc. We do fully integrate with QB (all versions), and our general ledger team can assist in setting up this integration.